This course is a comprehensive understanding of how to extend and develop using Dynamics 365. Extending Dynamics 365 offers detailed and interactive information on how to develop extensions for Microsoft Dynamics 365, with focus on extension methods documented in the Microsoft Dynamics CRM SDK. 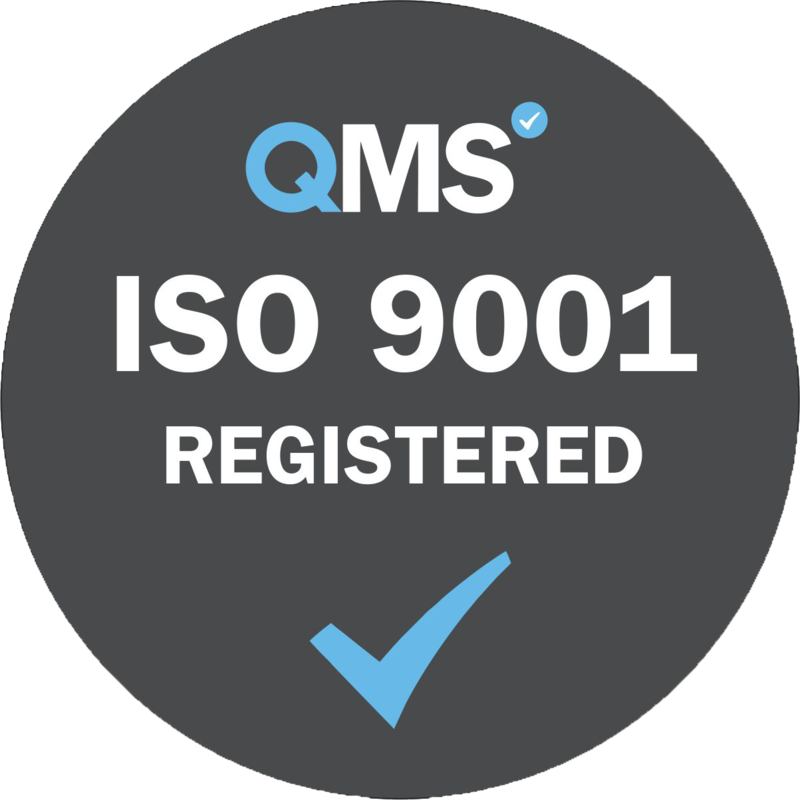 It provides instruction on the use of a number of Common Platform Operations, on how to query and execute these operations, as well as on developing a concise understanding of business process including WorkFlows, Actions, CustomWorkFlow Activities, and Business Process Flows. The course also describes how to use and debug Plug-ins, integration of CRM with Azure ServiceBus, application event programming, client extensions and web resources. 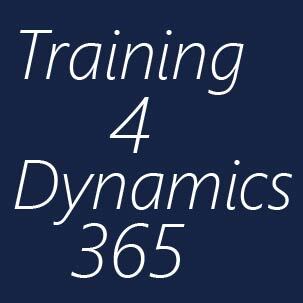 This course is a Dynamics 365 development course intended primarily for partners and customers who have a technical background and familiarity with Microsoft Dynamics CRM. The audience must also be experienced in basic form customizations and workflows. • This module introduces some of the basic concepts in Microsoft Dynamics 365, including a description of the xRM Application Framework, and the platform and features upon which it is built. •This module explains how to use a number of common methods to access both system and custom entities in Microsoft Dynamics 365. • This module explains ways to query the CRM database, including using LINQ, Filtered Views and OData. In addition, it describes the Execute method and the Organization Request and Response methods. •This module explains how to develop custom WorkFlow activities for use within Microsoft Dynamics CRM. • This module describes how plug-ins provide a powerful mechanism for extending the functionality of events for any entities with Microsoft Dynamics CRM. It also provides an overview of how to integrate Windows Azure with Microsoft Dynamics 365. •This module explains how to use the built-in features of the Microsoft Dynamics 365 application. • This module explains how to add custom buttons, menu items, and navigation areas so that custom solutions are included in Microsoft Dynamics 365. • This module describes how custom web content is used to extend Dynamics 365 functionality. It explains how web resources enable the storage of shared blocks of code or resources that can be reused. Module 9: What’s new for developers in Dynamics 365? • Customise the new command bar as well as the original ribbon.